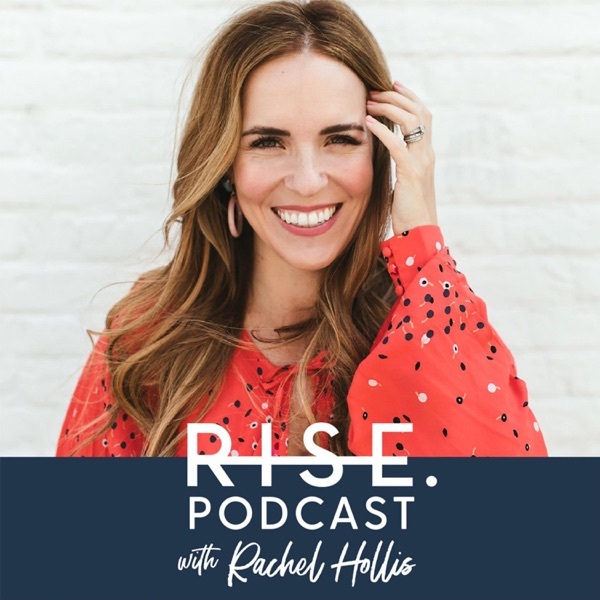 Discover RISE podcast 88: What Do You Need to Start Your Business Today? I'm starting out as an "Event Creator ". I organized a women's conference in my community just 2 weeks ago. It was a big success, and it has fired a desire in me to create similar events. This episode was fantastic, as it outlined what I need to have and do to start up a business. Thank you! Being intentionally about what you want!